A unique photographic exhibition dubbed “Silent Voices” by a 22-year-old Chinhoyi University of Techonology student Darius Mutamba at the Harare International Festival of the Arts was an interesting insight into the power of photography. 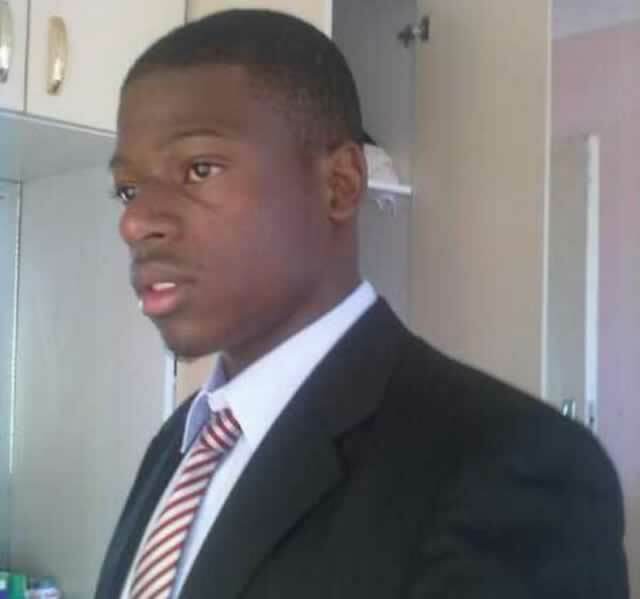 Mutamba is also a poet and creative art and design student at the Chinhoyi University of Technology. The exhibition, which was held at the Fashion Dome just behind the National Art Gallery drew attention of many as it focuses on circumstances faced by children in Zimbabwe. Mutamba’s body of work in “Silent Voices’’ is a collection of photographs of children taken around Zimbabwe. “The theme ‘Silent Voices’ refers to the deafening voices of children paradoxically silenced by a society without conscience. “It is a wake-up call to mankind through a visual story showing children in different everyday circumstances and is meant to change the way society sees and appreciates children. “I believe children are the future generation that will rise in leadership,” he said. His exclusive work is dominated by black and white colours which he says speak better of his theme. “I chose to exhibit in black and white photography in order to create a sombre mood that must go the theme,” says Mutamba. The selected photographs of the 15 pictures on display are printed on canvas. Mutamba expressed gratitude for an opportunity to exhibit at Hifa. “I want to thank organisers of this international event, Hifa for giving me an opportunity to market my talent. “I was even overwhelmed by the interest people showed in my work,” he said. The exhibition was sponsored jointly by Chinhoyi University of Technology School of Art and Design and ROOTS a society from the university.